The ocean is truly a place of wonder. Kids are often excited to learn about animals that live in our oceans, as many of the creatures are simply fascinating! While kids often know names of ocean animals such as whales, dolphins, turtles, etc., they may not know names of many others. 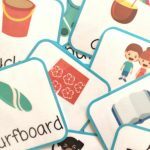 Build up their vocabulary and peak their interest with these 20 engaging ocean animal vocabulary cards! To prepare the vocabulary cards, I simply print them out and laminate them. I like to use them in my pocket chart at school, so I want them to stay sturdy for a long while. 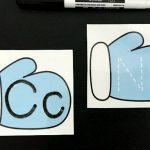 I use them to promote interest and discussion with my kids around ocean animals. We first sort the ones we can identify or not (if you have readers, I recommend making a second set and cutting off the words so it is just the picture). Then, we learn the names of the animals we don’t know and practice pronouncing them – some of them are tricky! 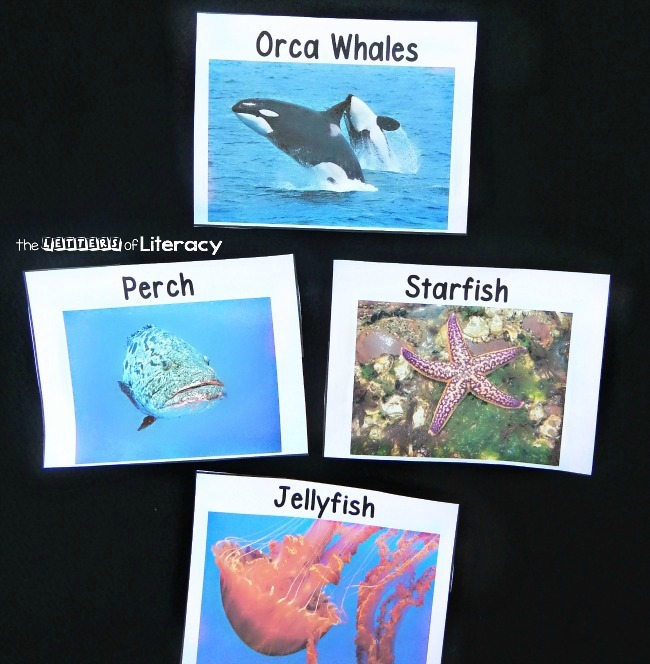 We keep the cards up and around through our unit to further build their vocabulary and knowledge, and we often use these cards as a starting point to lead us on further research to learn about these animals! 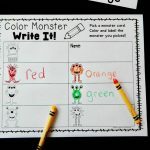 as a writing center – kids can copy the animals names, or use them to create a story. as research starters – kids can pick an animal to take home and look for some information on the animal with their parents. 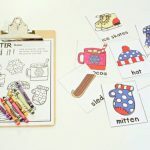 as group projects – give kids a card to share with a small group of 3-4. They can use books or the computer (with adults) to look for interesting facts about the animal. 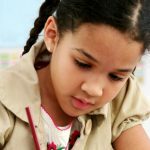 to generate questions – have kids inquire about the animals. What are they wondering? Record their questions. The possibilities are endless! 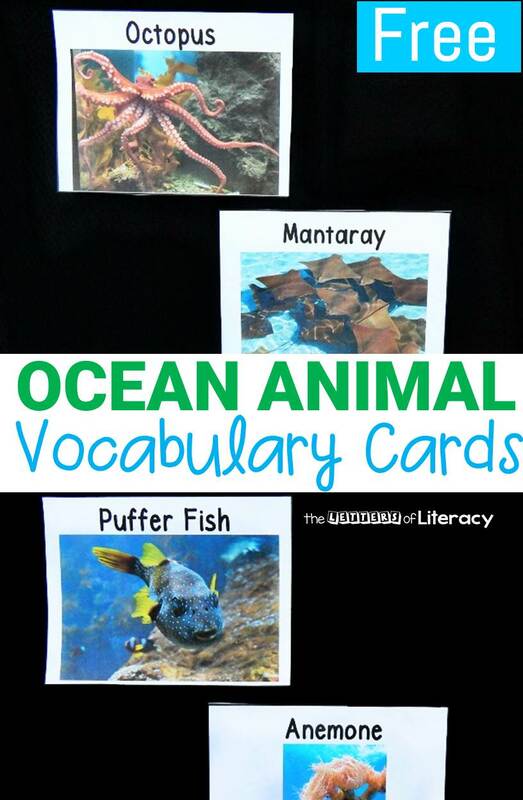 No matter how you use them, these vocabulary cards are great to have on hand if you are studying ocean animals. 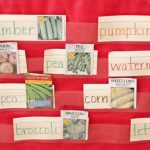 Ready to print the vocabulary cards for yourself? Simply click the download button below and put them to use! 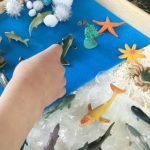 Looking for more engaging activities, all with a marine biology theme? 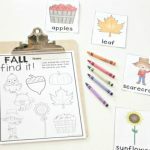 Check out these super fun ideas from some fantastic kid bloggers!